Governor Rao needs to do something out of keeping with his dovish mein!Be hawkish on rate cuts,CRR?Maybe?Maybe not?RBI is likely to cut rates by 25 basis points with an accompanying cut in CRR rates injecting liquidity into the banking system. “Liquidity conditions have still not improved and so RBI can do a surprise CRR cut to be a bit more forceful on banks to ensure transmission,” said Abheek Barua, chief economist at HDFC Bank, who still expects RBI to keep the CRR on hold. With growth at a decade low 5%,the fall in international crude and gold prices has come at the right time to augment growth measures.The RBI governor has consistently maintained that his first priority is to fight inflation and only after that would he look at growth.Its clear that stagflation has been a recurring nightmare for him and his policy advisors. 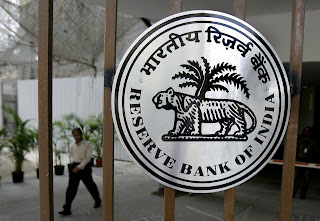 Credit growth at Indian banks touched a more-than-three-year low of 13.9% in early April as companies shelved project plans, consumers refrained from big purchases and lenders were wary of rising bad loans in a slowing economic cycle. India’s current account deficit touched a record-high 6.7% of GDP in the December quarter, prompting Subbarao to warn in March that there was “quite little” room for further policy easing. However with fall in base commodities the Current Account Deficit(CAD) is likely to shrink to 4.4% in March qtr and rise in exports will give some relief. The second-order impact of a lower fiscal deficit will create room for more savings, help in bringing down inflation and in turn reduce demand for imported gold and cool off current account deficit. This will give RBI some space to sound neutral to hawkish in its rhetoric,” said Rahul Bajoria, regional economist at Barclays Capital. Having said all this I feel that cement stocks are close to bottoming out and the life is coming back in Telecom stocks that have faced headwinds since last year - RCOM and Idea have already moved up close to 67% and 30% respectively.Bharti Airtel looks like staying above 270 levels hence can be looked at as a buy. The increase in the stake by Unilever in HUL to 75% is a better vote of confidence in the worth of the Indian consumer than any analsytspeak.If the nifty stays above 5660 we can look at a revival in the markets.Sudden,strong volatility will be there until the political situation improves but not expected before the 2014 general elections.Good time for short term traders! and send the results to you. For these prime functions, you'll should pay back about $1799. The latest offering in the Air series is the 11 and 13 inch laptops. Go with the Pro if you need any kind of external connectivity options. around in your neighborhood stores for the best deal. Programmable thermostats are just the latest wave of new technology in the HVAC field. shelter etc. _To present to three other people to join in the support. thing to try and do with on the web storage. one is only a few clicks away to install and over the internet the installation is very easy using an account. figure was 58% in the same survey in 2009. A stable internet connection is needed, may it be using a cable-powered connection or wifi. Hard To Believe New Dawn in Pakistan? 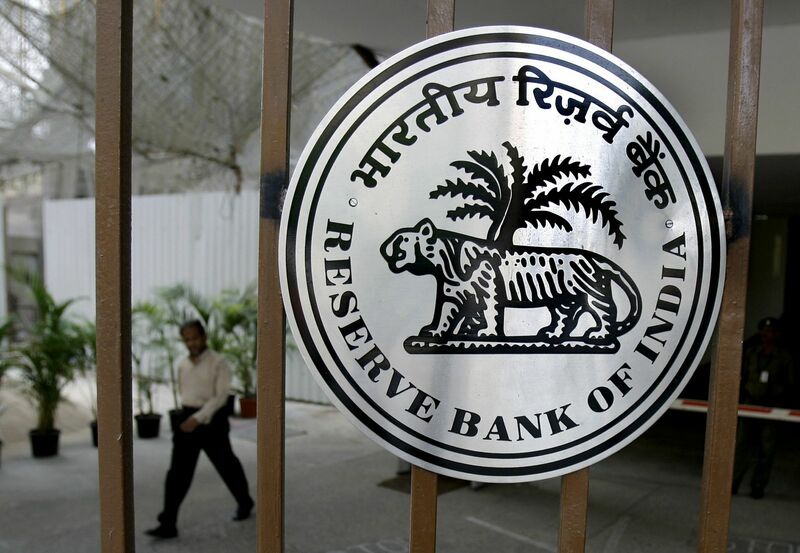 RBI:Unexpectedly Hawkish in May Policy?